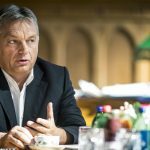 The Hungarian government has decided to abolish all permanent migrant camps in the country, with only two new tent camps planned to remain, according to press reports. 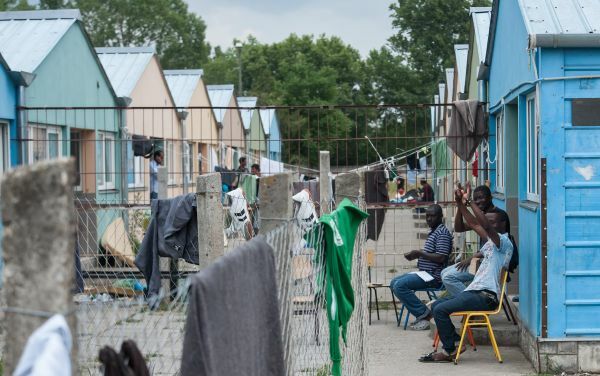 According to the Thursday edition of the daily newspaper Magyaer Nemzet, open and guarded refugee camps currently in existence across the country will give way to two new tent camps for migrants, both on the country’s western border with Austria. The two new camps are planned for the towns of Körmend and Szentgotthárd, the report claims. The closure will extend not only to migrant centres on the country’s eastern and southern borders – at the settlements of Nagyfa, Kiskunhalas, Békéscsaba and Nyírbátor -, but also reception centres at Bicske, near Budapest, and Vámosszabadi, on the border with Slovakia. Speaking on Wednesday, Lajos Kósa, leader of the ruling conservative Fidesz party’s parliamentary group, said that only two reception centres are necessary, with camps in the south such as the Nagyfa unit currently being emptied. On Wednesday, Parliament voted to delay the debate on the proposal on migration due to the EU summit set to begin on Thursday and whether it will result in any agreement being reached.